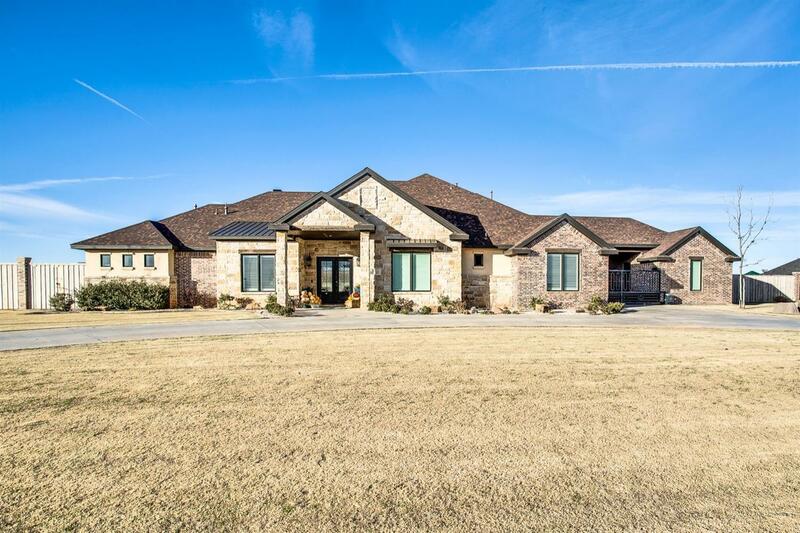 Amazing custom built home located in Verrado Estates inside Frenship ISD!! This fabulous home has 4 bedrooms, a basement, an office, a pool and an awesome outdoor kitchen and fireplace. The large kitchen is every chef's dream with all the gourmet features you could desire. The living room has a beautiful stone fireplace, custom built cabinetry, and a beautiful view of the backyard. The office has custom built cabinets and beautiful barn doors. The isolated master suite has a custom ceiling with wooden beams, an air flow tub, walk in shower and a large walk in closet that has a washer/dryer hookup and a built in vanity area. The three remaining bedrooms all have their own full bathroom. The large basement is perfect for a theater room or game room. The backyard will become your own personal retreat with the outdoor fireplace, large covered patio, outdoor kitchen and heated pool that has a slide and electric cover. This home will not disappoint. Call us TODAY!